I’ll never forget my first big-ticket purchase I made after the blog had taken off. I had saved my pennies up for the one bag I had dreamt about since high school: a vintage Chanel flap. A long-time lover of vintage, I used to spend afternoons combing through racks at local second hand shops and boutiques in search of iconic items. To be honest, I wish I had the patience today that I did back then as I hunted down some true gems like a Burberry wool coat, Hermes belt, Christian Dior fur and more. Don’t get me wrong, I still appreciate the experience of purchasing a new handbag but if you’re anything like me, within a month or two of heavy wear on that must-have piece, you start to question if paying full price really was worth the investment. Classic bags can often be found at luxury consignment boutiques – like Lux Second Chance – for hundreds or even thousands, cheaper. 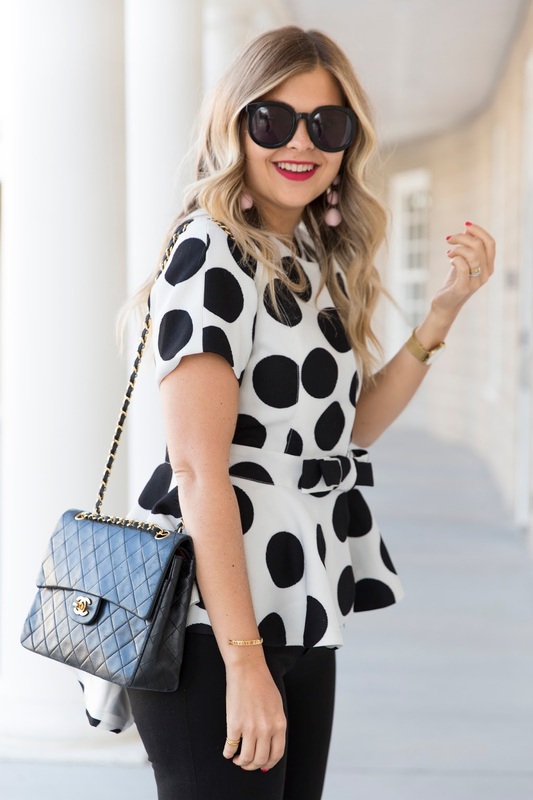 Since I stick to a monthly allowance for clothing and accessories I can invest in for the blog, being able to sell my luxury goods that are no longer in rotation also helps in attaining a new pair of shoes or handbag that I may have my sights set on. Why let dust collect on something you’re never going to wear when it can help earn you something you’ve been admiring?! When it comes to selling, I prefer to consign my items at boutiques that feature a variety of items such as handbags, shoes, jewellery, watches and more so as to attract a wider audience and sell your pre-loved item faster. Lux Second Chance has recently expanded to include shoes, jewelry and soon to be watches which many readers are often looking for. 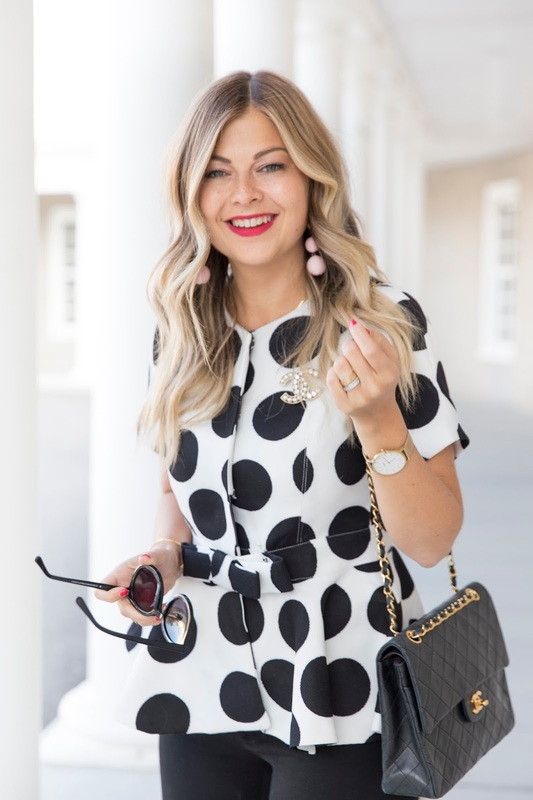 If the idea of buying luxury consignment goods excites you but you’re unsure which items to add to your must-have list, I’m sharing my 5 go to pieces that I have already invested in or plan to snag from a luxury consignment boutique like Lux Second Chance. As mentioned, this was my first luxury purchase I had saved up from projects accumulated on the blog. I don’t think there’s anything more classic than a Chanel flap. I specifically went out of my way to opt for a shape that was indicative of the 80s collection and was not found in many shops. I take this bag from day to night in a cinch and the dual inside pockets make it a breeze for carrying my daily essentials – cell phone, pen, keys, lip gloss, wallet, hair pins and more. My only regret? I purchased my bag in lambskin leather which tends to show its age as well as wear and tear more so than caviar leather. I recommend investing in the latter if you’re looking for a bag that can stand the test of time. I’ve said it before and I’ll say it again… this bag is my workhorse tote. It comes with me to work, I run errands with it, carry groceries home in it, tote it around in the airport and more. I’ve been told the GM size can even withstand up to 200 pounds – even with such small straps. Why buy vintage? Since the oil in your hands and day to day wear are bound to find their way on the bag, it’s only a matter of time before the patina on the small trim and handles are going to change. And let’s be honest – the coloured patina on a Louis Vuitton bag are what proves its authenticity. Considering the same bag can be purchased for $400-500 less than the retail price for this small feature, I would suggest keeping an eye out for this hot ticket item. Looking to snag a piece of the Chanel brand but unsure about which bag is a fit for you? Why not consider a Chanel pin. I love that it can spruce up a tweed blazer, dress, be added to a necklace chain or even pinned to a fabric bag for some pizzazz. I’m partial to the models with Swarovski crystals and pearls but you can never go wrong with a circular style with double C’s as well. This Goyard bag has been on my wish list for years and for some reason, I can’t seem to pull the trigger. 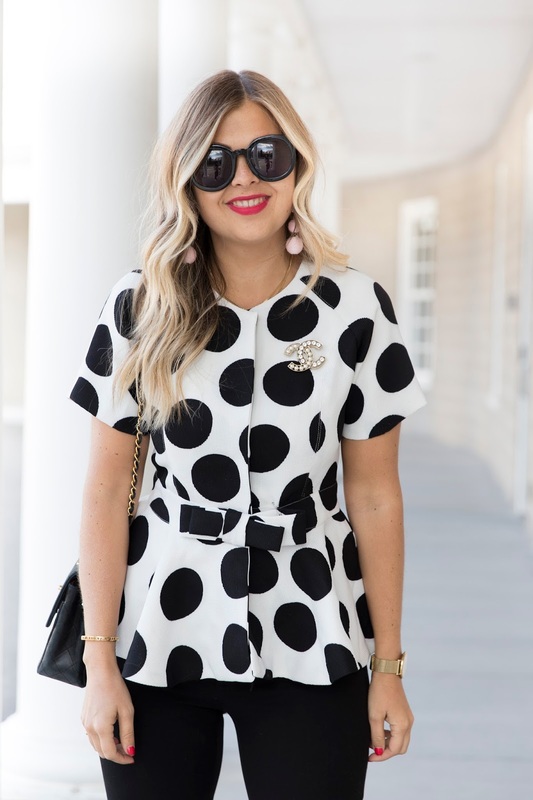 I keep debating between the navy and white versions and have come to the conclusion that perhaps it’s worth investing in one brand new from the store and obtaining the second colour – down the road – from a consignment boutique. I love how timeless the pattern is, how chic it can make any outfit look and that it’s another great tote which can travel from day to night to the airport in a cinch. The Lady Dior is another #goals bag for me. This handbag just screams ultra-fem and I love the chic top handles. I do find I’ve pushed it down on my list year after year since I question how much wear I’ll get from it but that concern aside, it’s still one my iconic bags. Now the question is: do you get it in blush, black or white? Eek! Whether you’re looking to add or build your luxury collection at home, it always helps to have a prioritized list of what you’re in the market for. Often disappointed by the limited options available at a local brick and mortar store, I love keeping bookmarks on my favourite online boutiques such as Lux Second Chance where I can access pages on pages of vintage goods. Since I have a few items consistently moving around on my wish list, this helps me prioritize what I really want (scratch that – need!) without the pressure of a sales associate trying to sway me to make an impulse buy. Not to mention – who has the time to even shop anymore?! Most of my shopping is done after hours when I finally have 10-15 minutes to myself. This post was sponsored by Lux Second Chance. All opinions expressed are my own. Absolutely love love love vintage Chanel! You are looking impeccable here! I'm with you girl - vintage Chanel all the way!